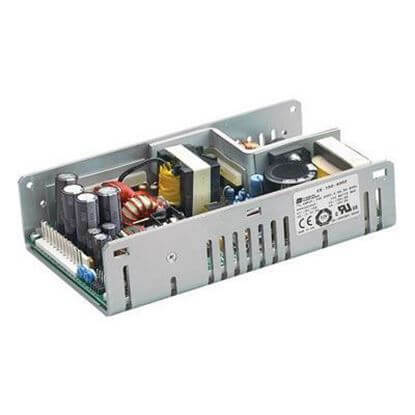 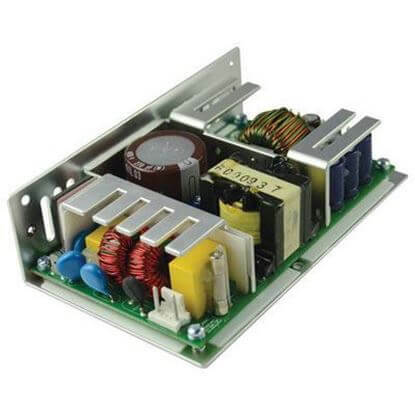 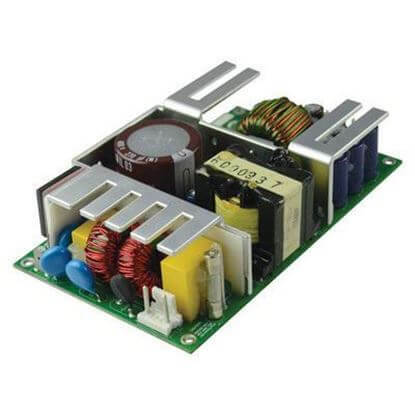 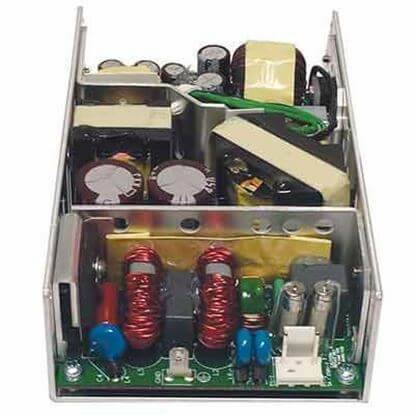 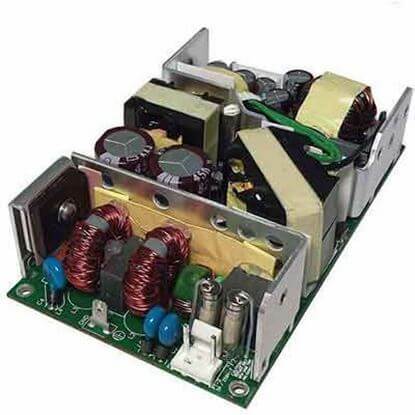 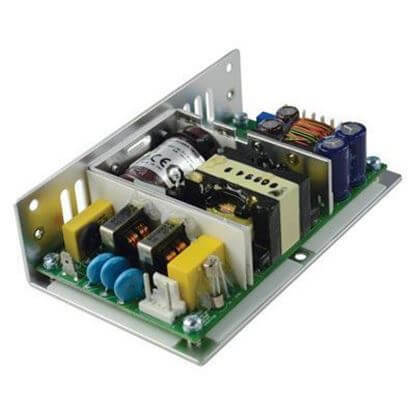 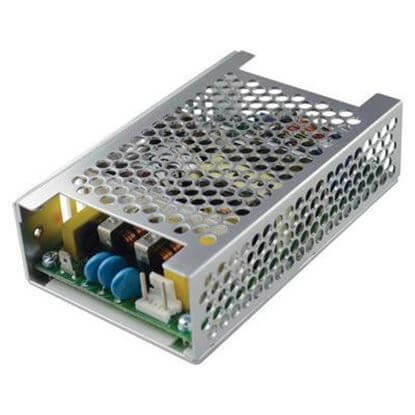 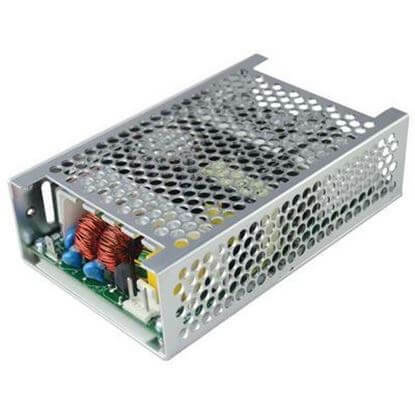 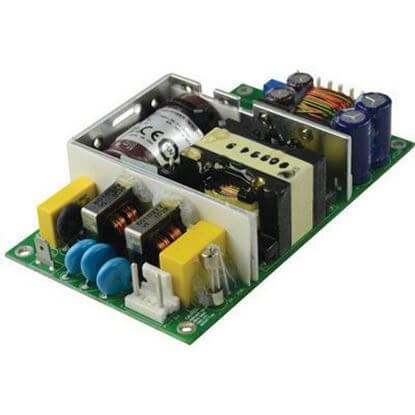 TRC is a USA stocking headquarters for IPD AC/DC Power Supplies. 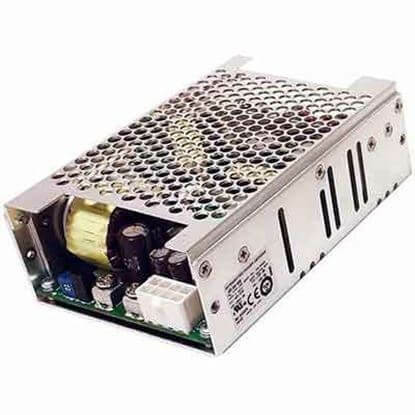 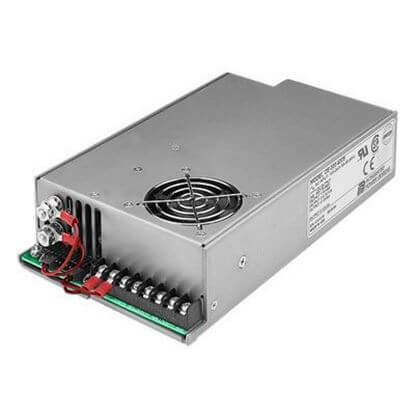 IPD Power Supplies are innovative power conversion products that offer superior performance and flexibility for ITE, audio/video, communications, and medical applications. 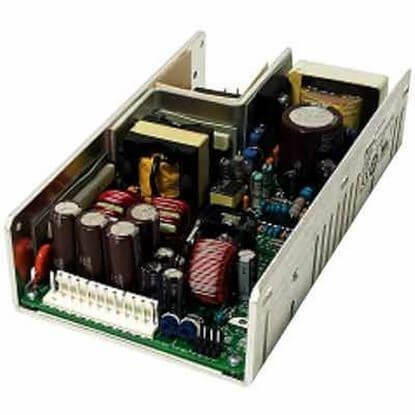 Our team of dedicated power supply specialists will provide the knowledgeable technical and application assistance required to select the ideal IPD Power Supply solution.